The second article in our Nursing Home series covers a topic that is very much related to long term care: whether to choose a nursing home or assisted living. This is a major decision for many families. It can be a sensitive topic because all of those involved must confront some difficult issues. How much care does the patient need? Are they self sufficient? Do they need only minimal help or do they need assistance with most all daily activities? Assisted living in Oklahoma is any facility dedicated to providing housing that also includes a staff to assist with a variety of daily activities. 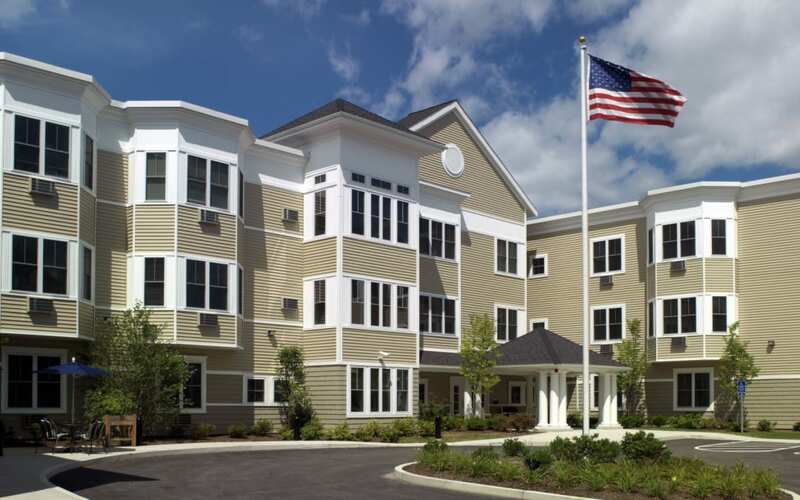 Assisted living facilities can be in the form of an apartment complex or similar to townhouse or condominiums. The primary difference between assisted living and long term care (i.e. a traditional nursing home) is that individuals in assisted living are more independent and do not require 24-7 care. A resident in assisted living may be able to shower on his/her own, but may need assistance getting in and out of the shower. Whereas, nursing home residents are in nursing homes because they really do need help with just about everything. For a person at the crossroads of assisted living and long term care, the decision can be a difficult one, as it requires the patient – and the family – to confront the patient’s limitations. In all assisted living facilities in Oklahoma, a written Care Plan must be drafted and implemented. The care plan should specify exactly what type of assistance the resident requires. The care plan must be reviewed quarterly to ensure that it adequately serves the needs of the resident. If a dispute arises between the resident and the facility as to the amount of care needed, then the facility is permitted to terminate the residency. Even though the resident in an assisted living facility is more independent than the typical nursing home resident, Assisted living centers still have a duty to adhere to accepted nursing standards in the medical community. The facilities also have a duty to adhere to the care prescribed in the resident’s written care plan. If the facility deviates from the care prescribed and injury results, the facility could be liable. If you have questions about an injury, or neglect, at an assisted living facility, please feel free to contact us. Travis will be happy to answer your questions over the phone or in person. If you would like a free consultation, you may call us at (405) 701-6016 to schedule your appointment or you may send an email. Travis may also be available to meet you at your assisted living facility.